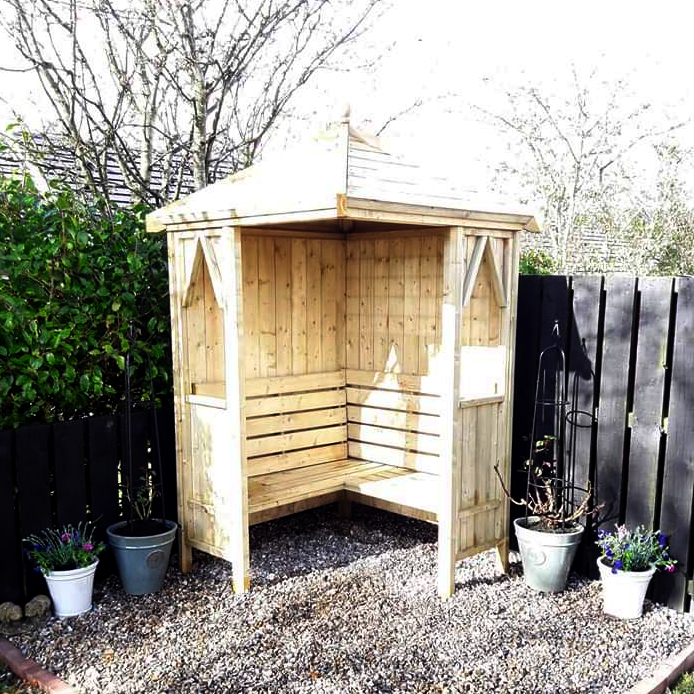 Are you looking for garden maintenance services in Dumfries and Galloway? 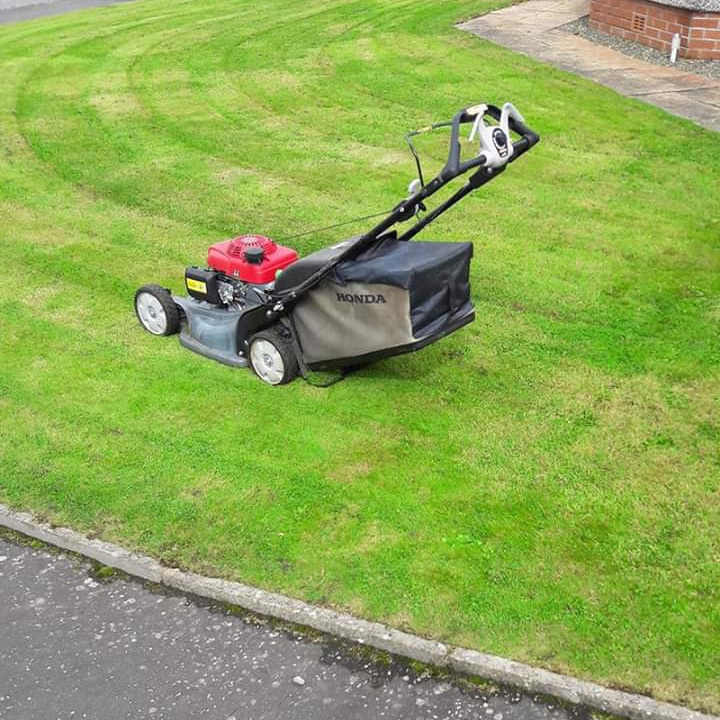 From lawn mowing to whole garden maintenance. Contact Cochran Garden Services. 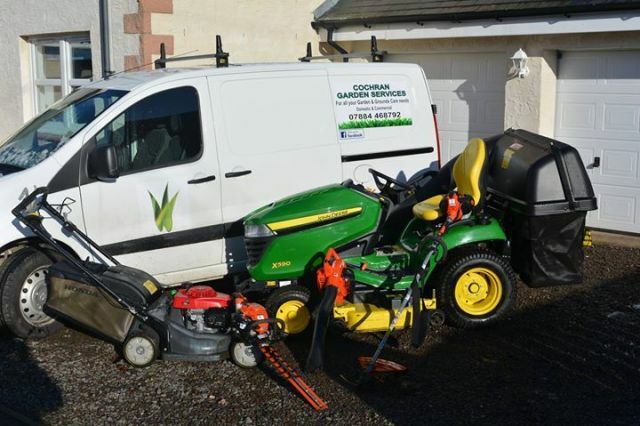 Cochran Garden Services is a fully insured garden maintenance business serving customers in Dumfries and Galloway. We undertake projects for both domestic and commercial customers. 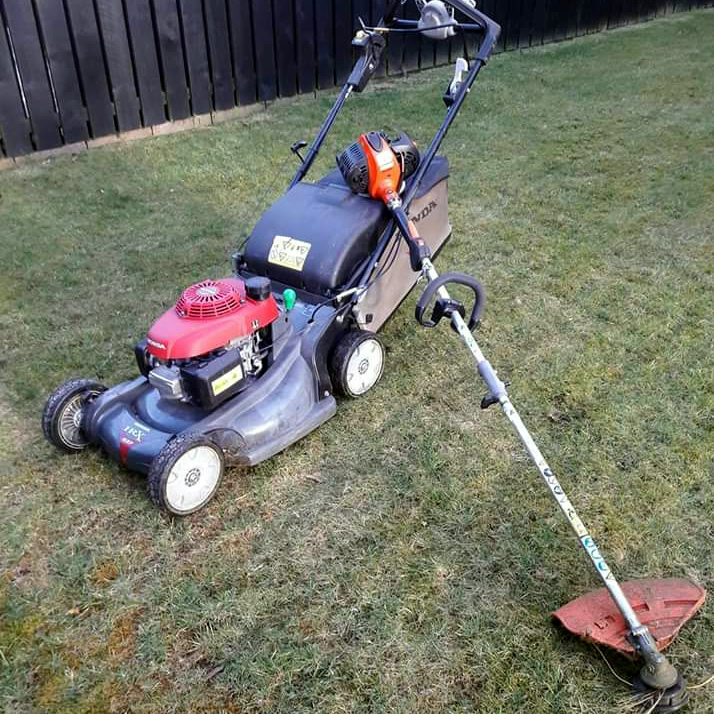 Whether you need some grass mowed, weeds cleared, a whole garden maintenance program or some landscaping feel free to contact me. I will be glad to help you. Get in touch with me for more information about garden maintenance and landscaping services. 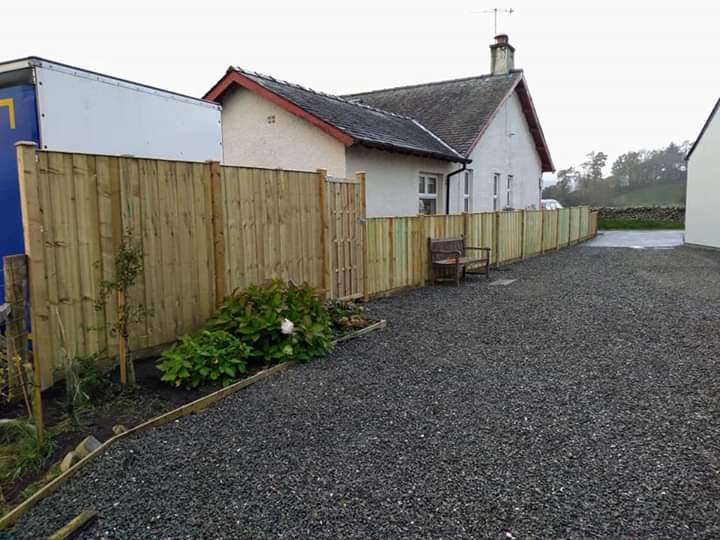 From small residential to bespoke commercial landscaping. 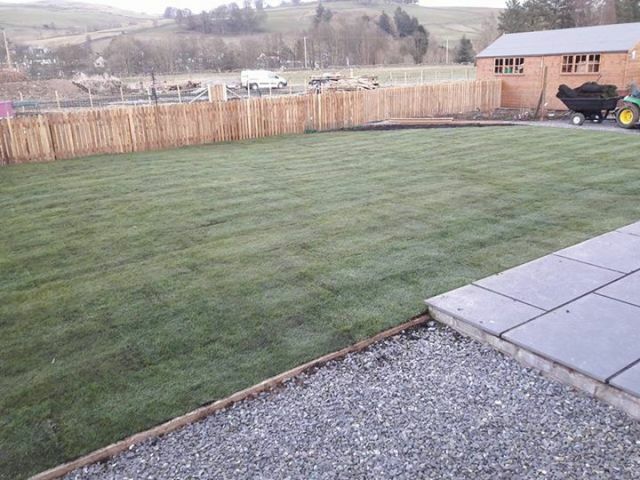 We have a wealth of experience in the field of landscaping and always aim to deliver a top-quality service every time.